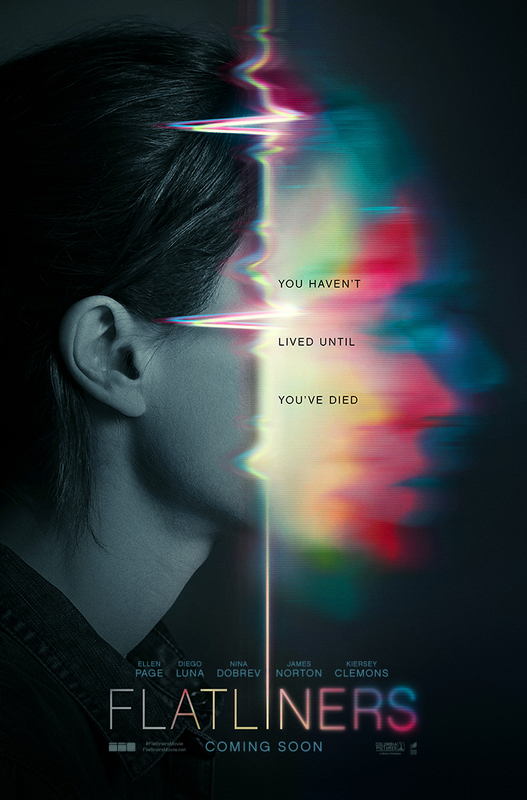 You haven’t lived until you’ve died,” or so proclaims the intriguing tagline in the teaser poster of Columbia Pictures new suspense thriller Flatliners that’s just been released by the studio. The film stars Ellen Page, Nina Dobrev, Diego Luna and James Norton. Check out the one-sheet art below and watch Flatliners soon in Philippine cinemas.